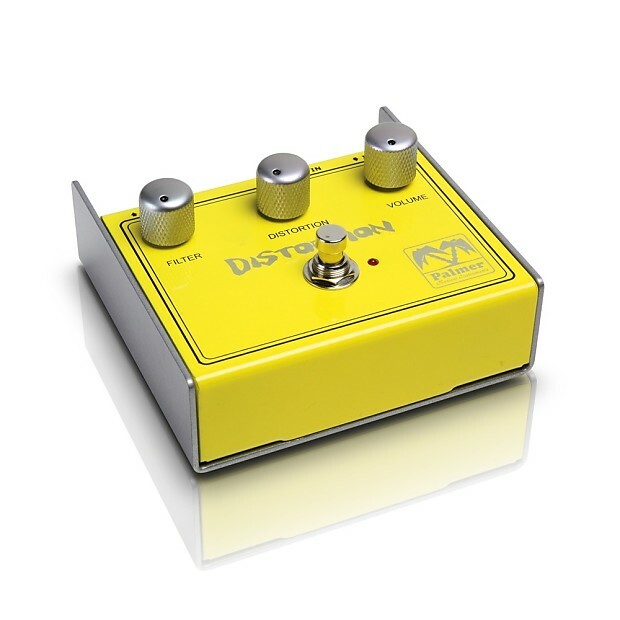 Effect pedals have been at the feet of nearly every guitar player on the planet since the Rolling Stones hit the airwaves with "Satisfaction". The 1962 Maestro Fuzz Tone that Keith Richards used for the immortal riff was the first stompbox ever. 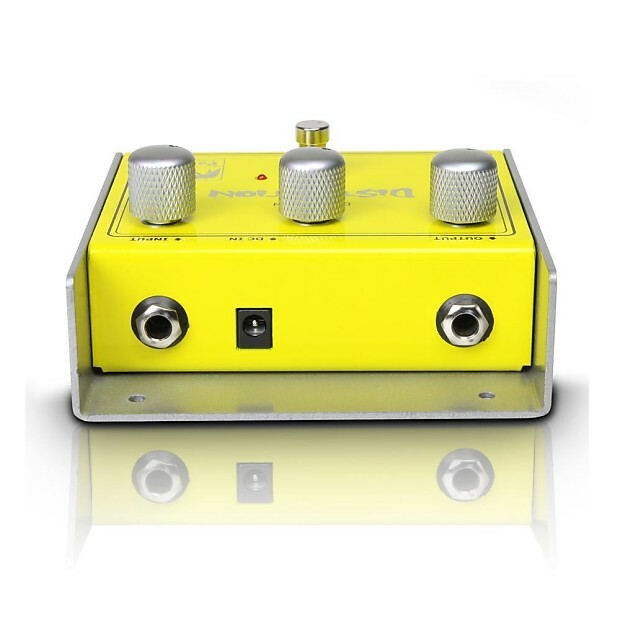 Heavy-duty foot switches and solid knobs are used for some serious stomping, and the unique steel box design is an industry first that facilitates pedalboard mounting. 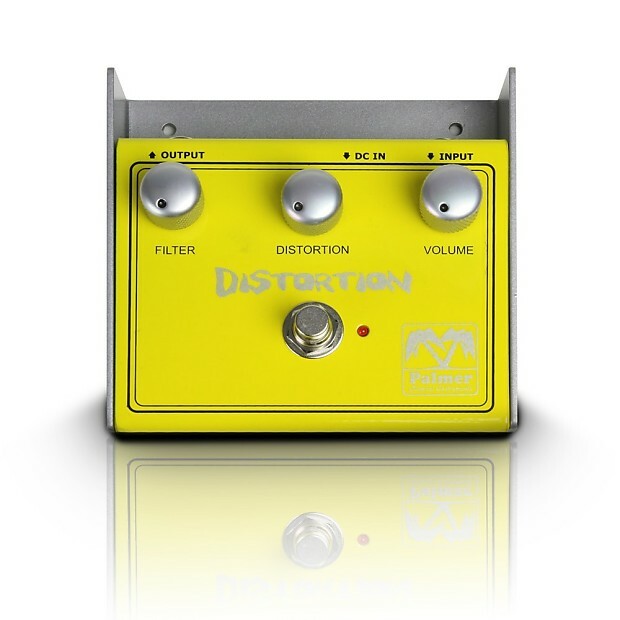 The PEDIS is a classic distortion pedal with a twist suitable for all musical styles. Simplistic, yet extremely versatile the Filter control provides a wide variety of interesting sounds with complex phase response unobtainable with standard bass and treble controls.